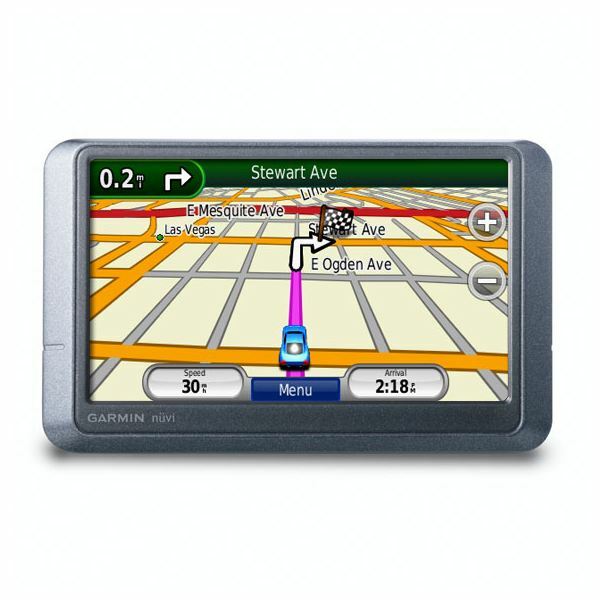 GPS for automobiles come handy when you are behind the wheels of your car without knowing the directions to reach your destination. If you are wondering what is the best GPS for auto navigation, here are top five options, along with the features to be look for in a good GPS unit for auto navigation. Selecting espresso machines isn’t as easy as it sounds: You you need to consider the quality as well as the quantity of the output of each machine, along with the pricing part. 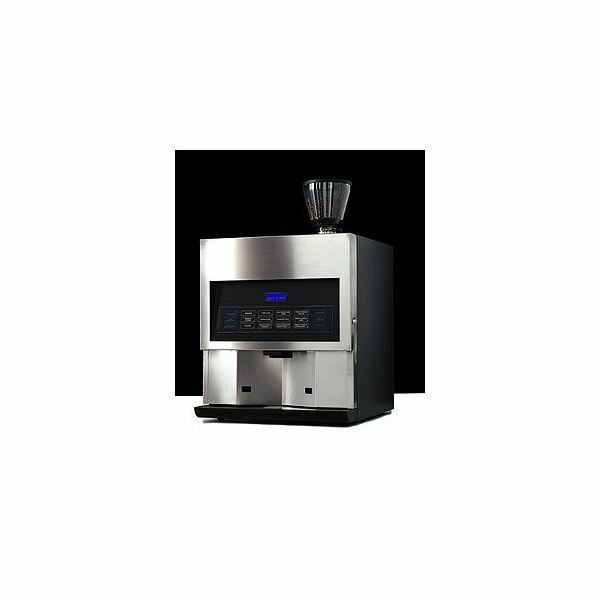 So, let’s take a look at some of the best commercial espresso machines. There has been a considerable development in portable GPS technology off late. Portable GPS units that can be hooked up and operated easily have become highly affordable these days; this post will highlight which portable GPS navigation system is the best. 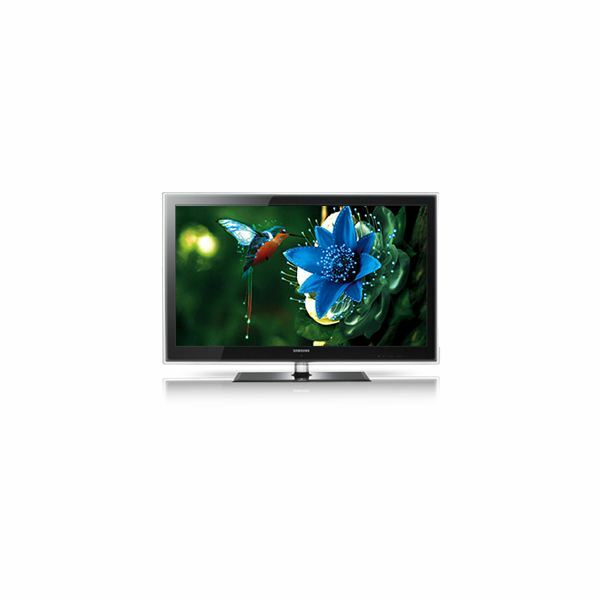 6 Series and 7 Series Samsung LCD HDTVs are similar in many ways, but let’s get to the nitty gritty and see those differences between 6 Series and 7 Series models that aren’t too obvious. This will help you in making a well informed decision to pick the one that best suits your needs. Recently, podcasting has become a much hyped internet technology; podcasts are digital media files that are produced in a series. Subscription to this can be done using podcatcher software. Here’s an insight to music podcasts, and handy tips for creating them. Each voice recording software program is designed for a specific job; such as usual voice recording, multiple line voice logging, speech editing, or dictating. It’s hard to say what the best voice recording software is, but this article takes you through some of the best. 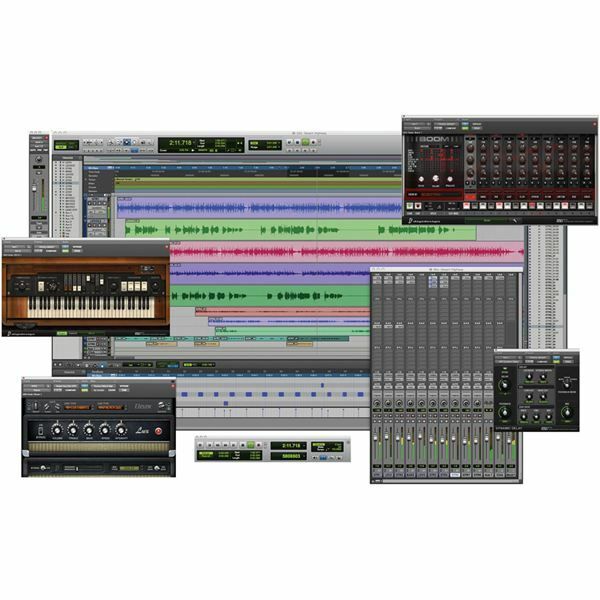 If you’re looking for the best vocal channel strip for a limited budget, you’ve come to the right place! This article will provide you with some of the best vocal channel strips for those with a limited budget. Is The G.I. Joe High Tech Toy Set Worth Your Money? The G.I. 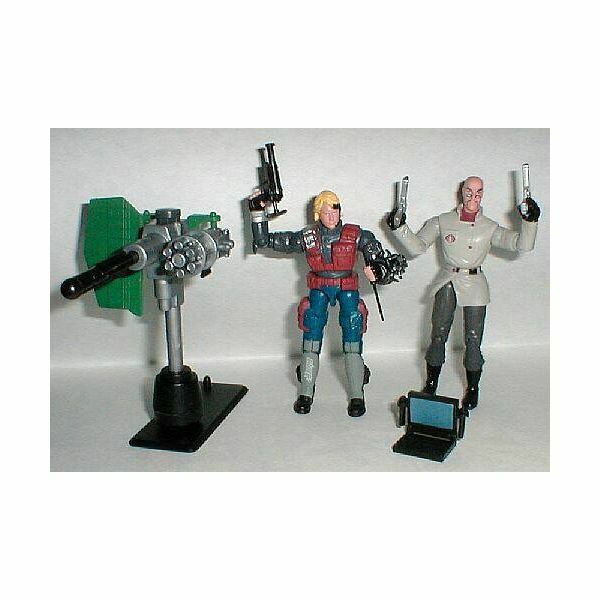 Joe high-tech toy set is one of the hot choices as it offers combination of a hero and a villain along with cool set of accessories, and decent size toy figures; here’s an insight. 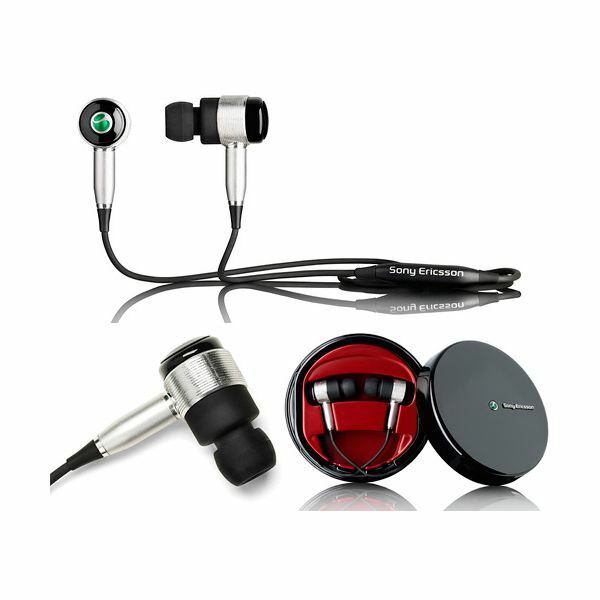 Which is The Best Bluetooth Stereo Headset on the Market Today? There are simply too many portable computer gadgets out there in the market, so picking just one of them as the best portable computer gadget isn’t really possible. 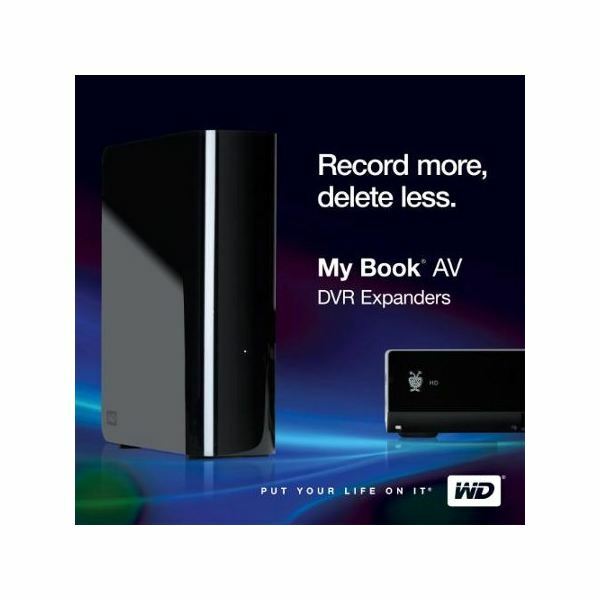 But, here’s a compilation of top portable computer gadgets that are really worth buying. In this article, I will show you the best WordPress SEO plugins you need to use in order to boost your search engine rankings and get more traffic to your blog. Now that you have your WordPress blog up and running, I will show you how you can install plugins, activate and deactivate them. Adding plugins to your WordPress blogs will help you add new features to it. 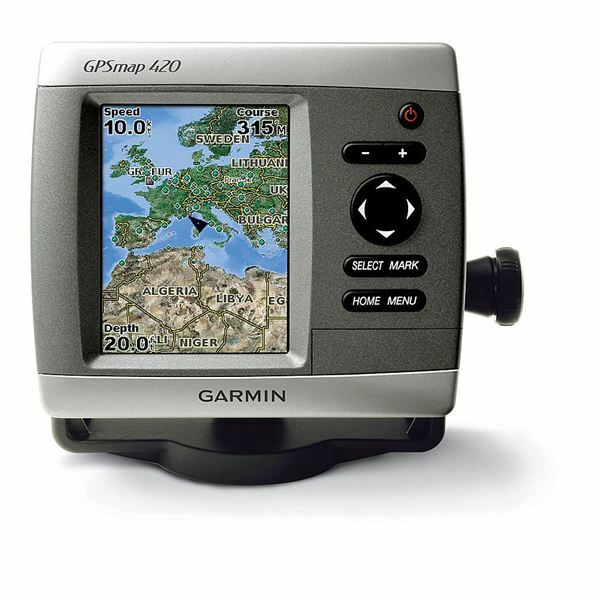 The Garmin GPS 420 is a nice navigator, but things may get ugly if your Garmin GPS 420 starts freezing up, and becomes useless. So, here’s a list of known issues, and troubleshooting steps to fix them. 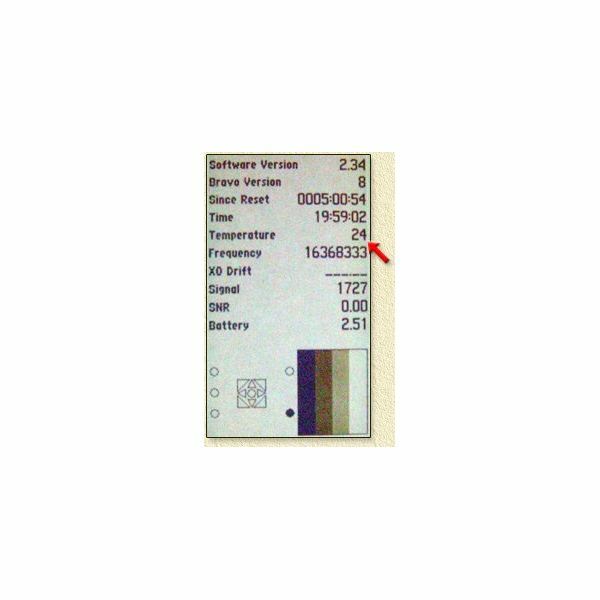 What Florida Cities Use Opticom GPS? Opticom GPS is being adopted by a large number of states in US. This article will look at the benefits of using Opticom GPS system, and cities that use Opticom GPS in Florida. If you love the way Google search works, and fancy converting your desktop into a powerful search engine, Google Desktop is the ultimate solution. Here’s a brief review of the Google Desktop listing the capabilities of this cool application and showing the way it works. Linux operating systems are far superior to Windows and Mac OSX in terms of security, and robustness, but the need for Linux virus protection is far from non-existent. 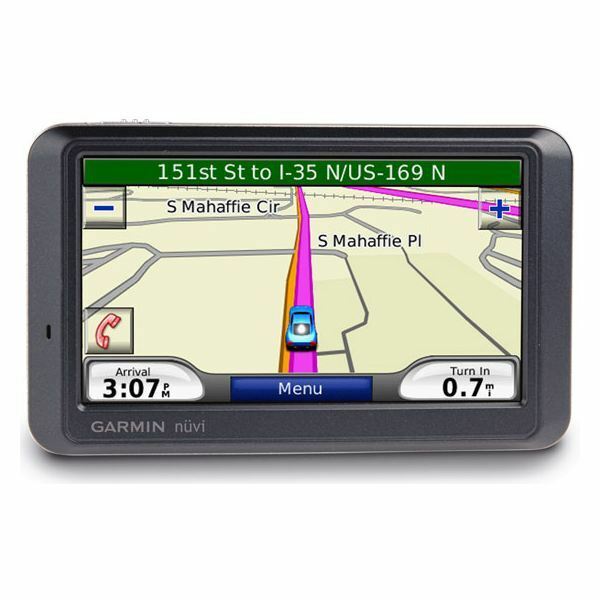 There are plenty of goodies available for Garmin GPS devices, but some of them are not easily accessible. Here are some cool Garmin GPS hacks, but this guide must be used at your own risk because these hacks have not been endorsed by Garmin, and can cause data loss too. The recently launched Google Calendar is well appreciated by the users. Its simple and easy user interface makes it easy for users to understand and use the features provided by Google calendar. Let’s compare Google Calendar with the other very popular online calendar service – Yahoo Calendar.